For companies big and small, software has become the differentiator. Automotive, healthcare, finance - all industries undergoing change through software. To keep up with this relentless pace of innovation, software teams have adopted new ways of developing and delivering software. 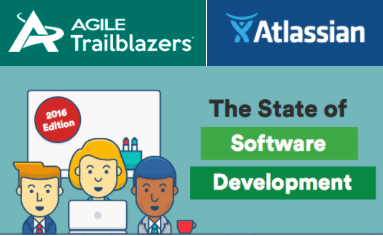 Agile, Git, and Continuous Delivery are just a few tactics being used to develop faster with greater quality. Both variables - speed & quality - are imperative for teams to maintain their competitive edge. Download the survey results to see how your team stacks up.